Definitely a unique interpretation of a GK, but not quite for me even if he does look good! Edited by Red Skullz, 09 November 2015 - 05:26 AM. I'm on Facebook and I've got a blog as bigbossredskullz. These look a lot like John Blanche's style of work. It really brings out the grimy, gritty, nastiness of 40k. I like it. This is my narrative voice. My army is expendable towards achieving victory. The only way to truly lose is to take it seriously. After all, it's not even a real wargame. Thank you they're indeed very inspired by JBs artwork and miniatures. 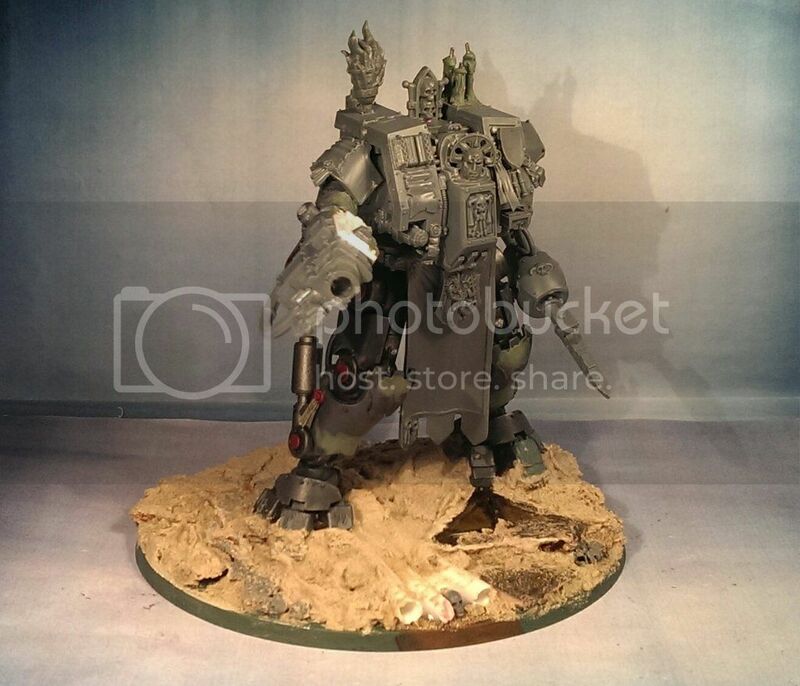 Well inspired by Kari of Iron Sleet fame and his fantastic dread knight here's my take on a truescale dreadnought for the 666th. 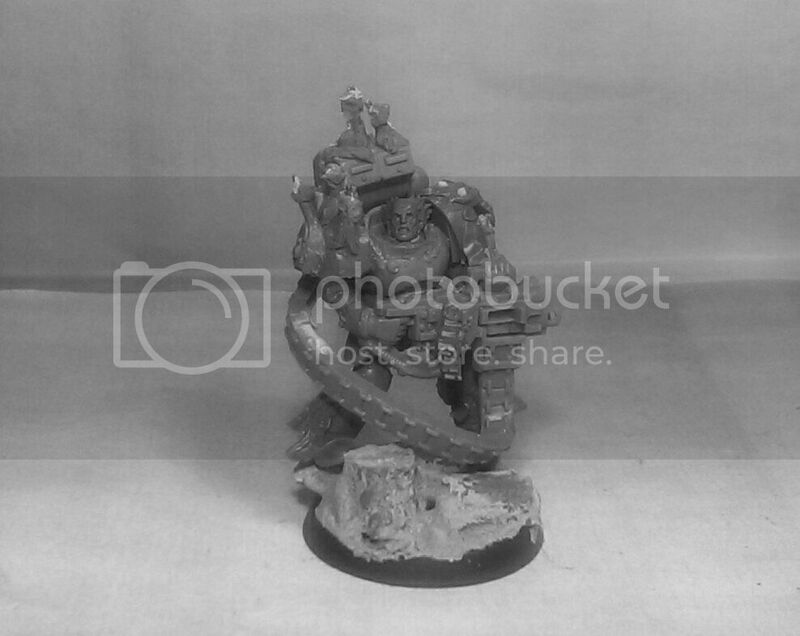 i saw your GK on ammonbunker, I think it's my favourite truescale model ever. I'm pretty jealous you thought of it first. 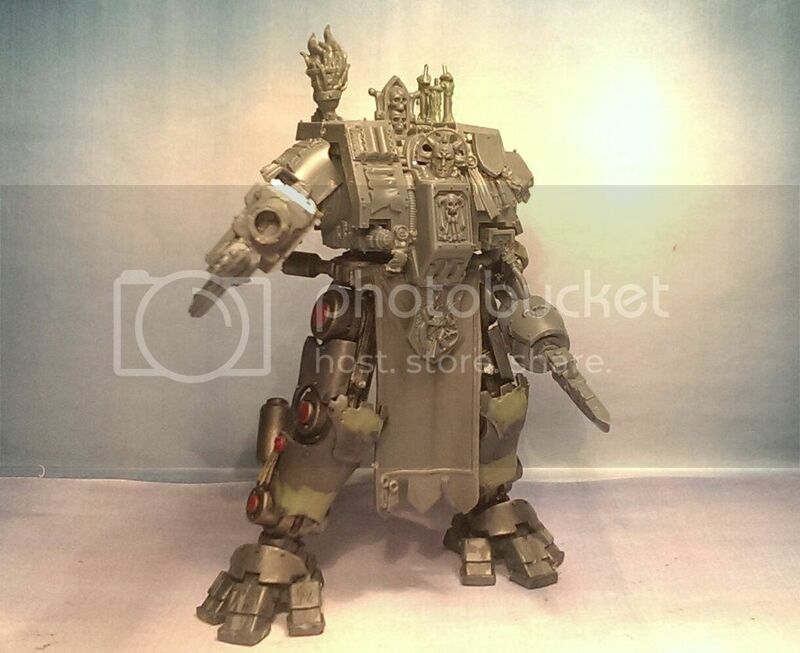 More work done on Galis the Wrathful. The base is done. I'm using the sand mixed with pva glue and bicarbonate soda on a regular basis now. I like the texture it creates. Got a big (like massive) bits haul from a good friend. So instead of buying the Betrayal at Calth box I made my version of a Grey knight. Fanaticism and wards against evil was key elements in my interpretation. How big is this dude? Terminator legs, yeah? I actually think this is spot on for an original grey knight just after the end of the Heresy. Can't wait to see this painted. Cheers Yeah it's terminator legs and pads. Brother Michael provides covering fire..
All great work! 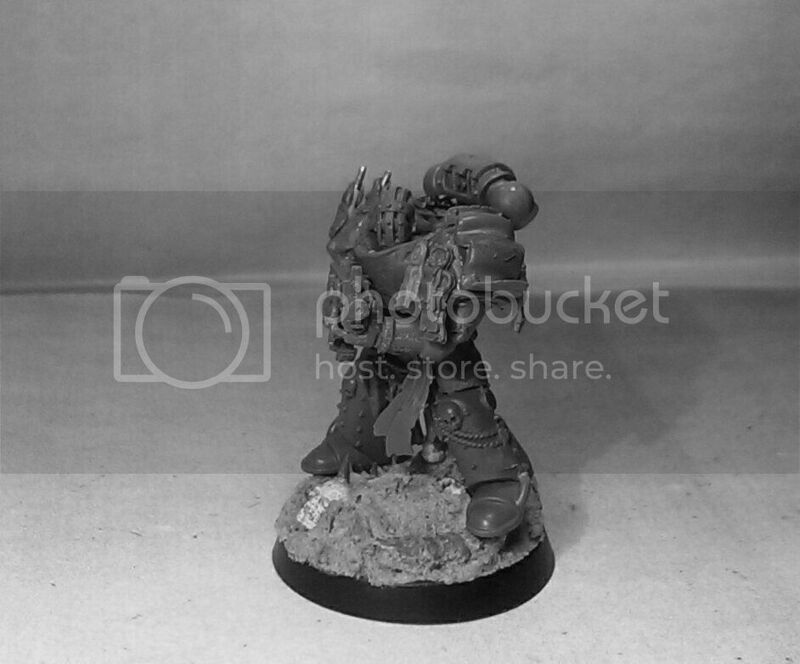 Grey Knights are always such an open book for converting, each squad gaining their own relics and personality along the way. I quite like the dark, gritty, John-Blanche-esque take on the Grey Knights. @Katya: Thank you I agree and I wanted to explore the more unhinged end of them. I guess this makes them more human. They struggle with the knowledge of what's out there but still fight on. 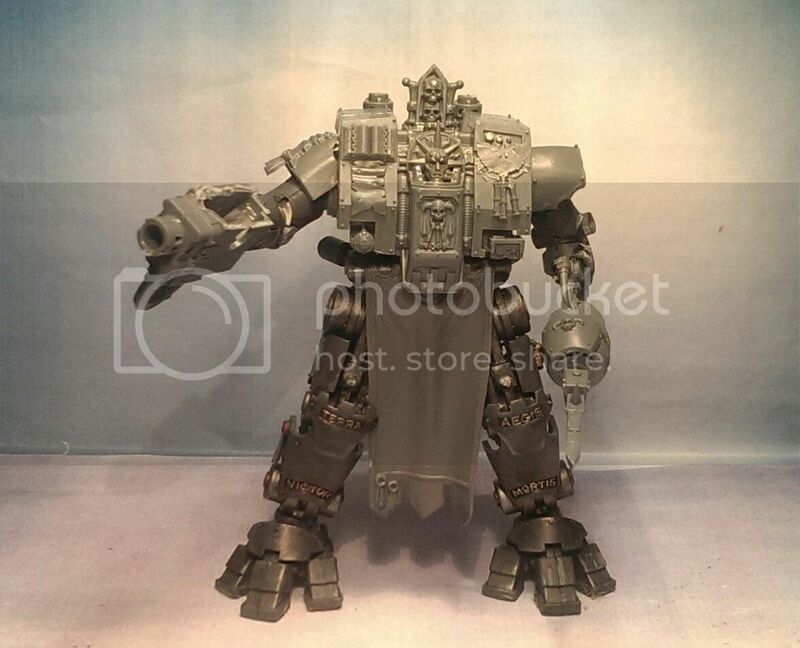 Anyway, back to the topic at hand, I'm looking forward to seeing some paint on those GK. Are you going to go with classic/typical silver armour? I'm expecting much battle damage and grime even so. Finally, could we trouble you for a pic of one of those GK next to a human-sized model to see how they compare with your true-scaling? 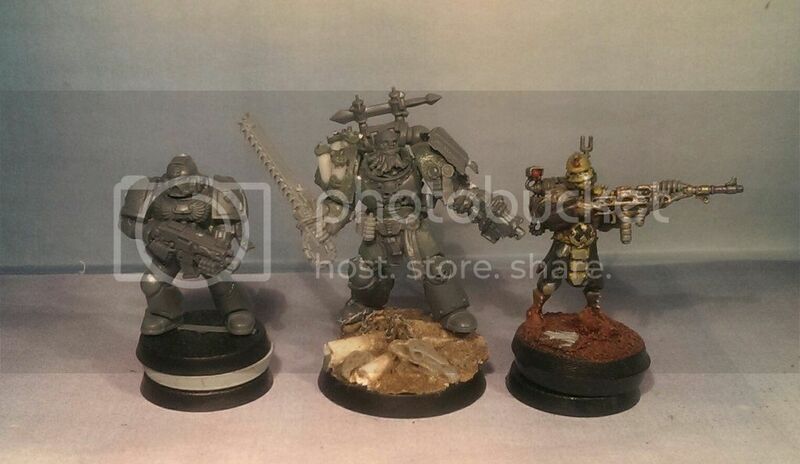 Here's how my truescale Grey Knights look beside a HHH. I threw in a stock Space Marine as well. As for paint it'll be in my grimy, heavily weathered style but I think the base palette will be quite standard GK to create the connection to the Chapter. Haven't read Emperors Gift, is it any good? Thanks for the comparison shot! 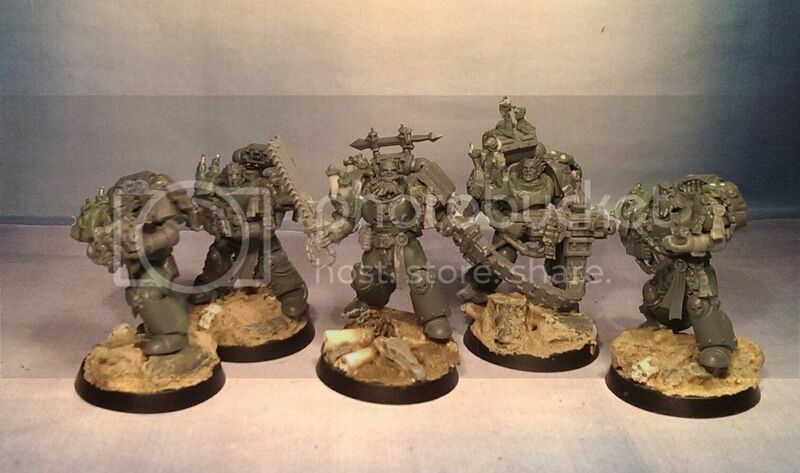 Wow a true scale marine is huge compared to a normal human or non-true-scale Marine! Didn't realise the difference was that much. I haven't read Emperor's GIft either, but it gets pretty good reviews. 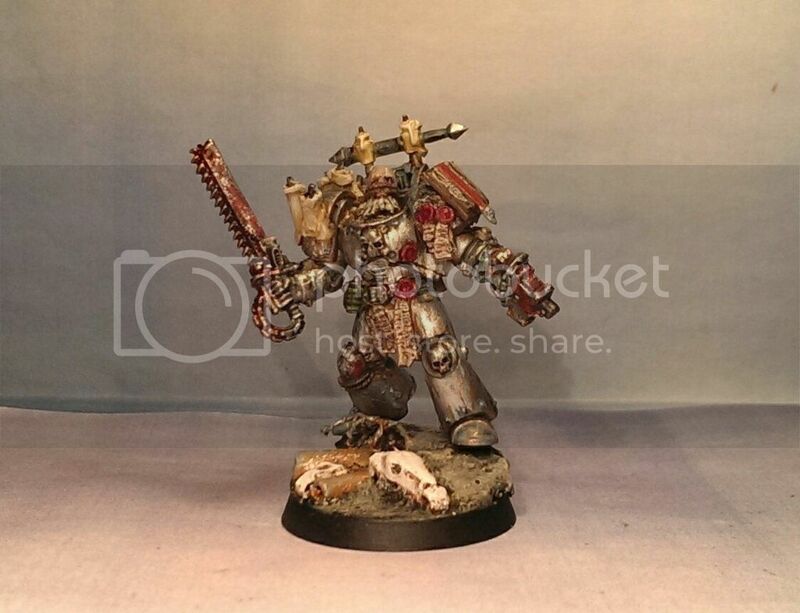 Repurposing flagellants as grey knights? Perfect and very fitting! Daugr's my favourite of the lot . 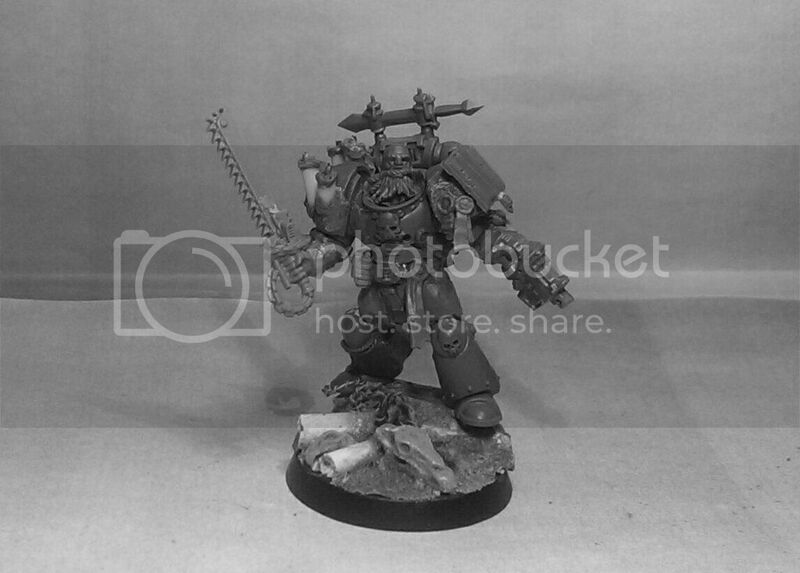 Thank you The flagellants are ideal for my interpretation of Grey knights. The faces are just so intense. as He endures so shall we. shall strive in his name eternally.